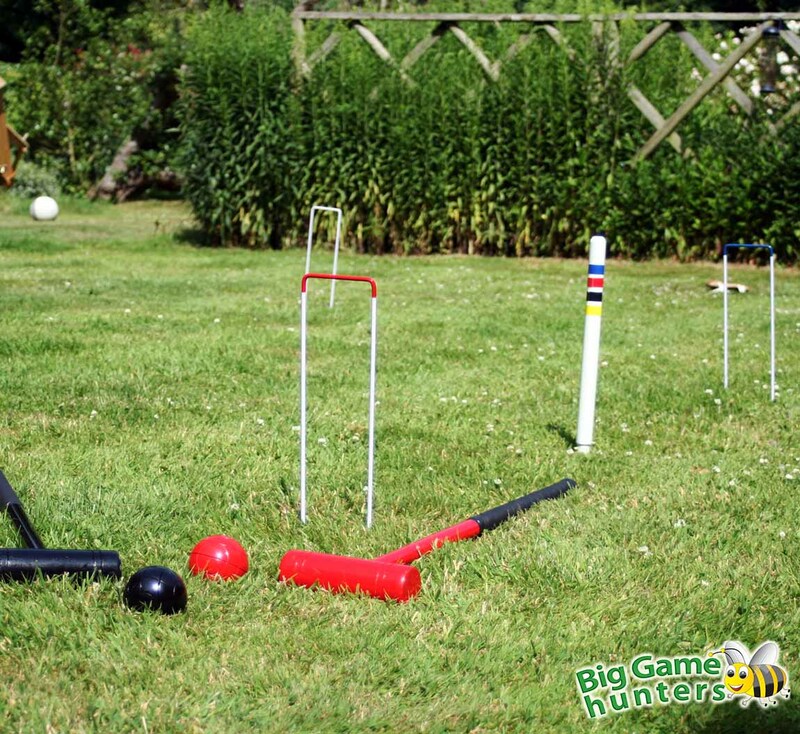 A fun introductory Lawn Croquet set, with 4 brightly coloured wooden mallets and balls, sized perfectly for children. Also includes 6 metal hoops, a wooden winning post and rules and comes packed in a zip fastening bag. 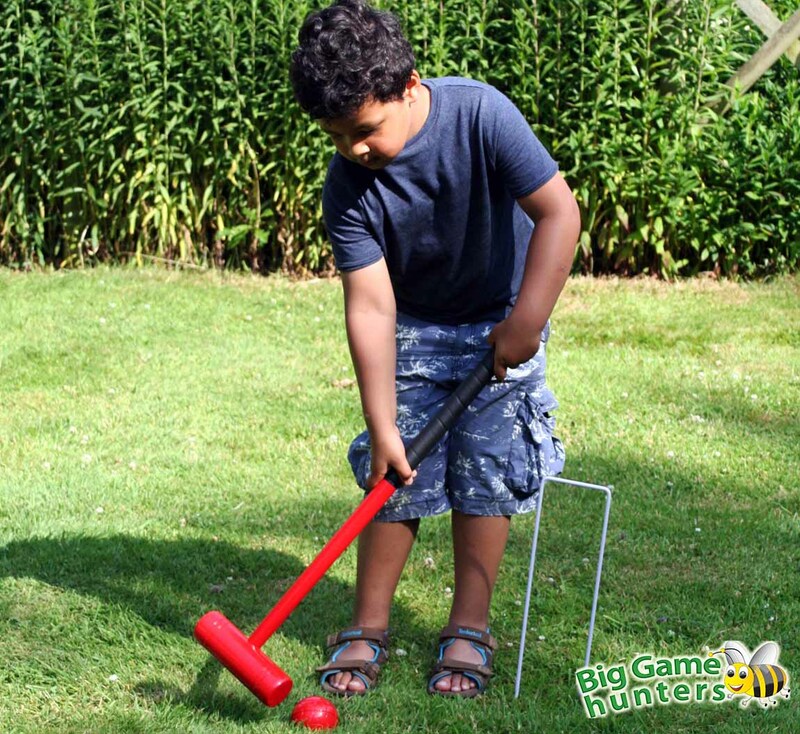 The Garden Games Lawn Croquet set is perfect for starting out, designed to get your children into the game and learn using a set designed for their height and age. Once they are older you can then move them onto a full size set. 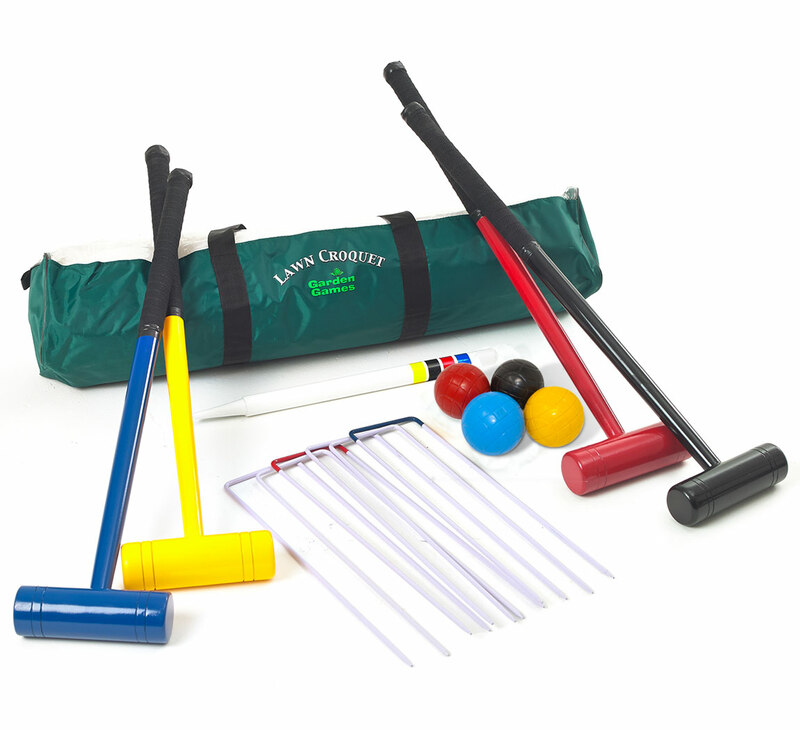 You can also set this set up for your children as they play their game of croquet and you play yours, either way this great little set is a perfect starter set.